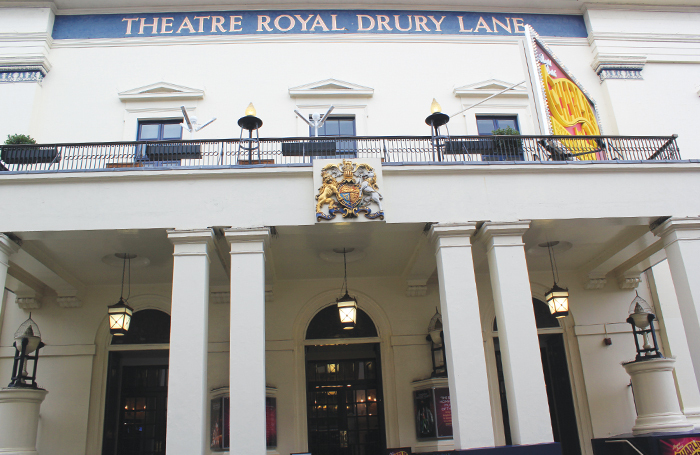 London’s Theatre Royal Drury Lane is set to undergo a £35 million redevelopment, according to the venue’s owners Really Useful Theatres. In an interview with The Stage , managing director Rebecca Kane Burton revealed that Really Useful Theatres will be submitting plans to Westminster Council in September, with Haworth Tompkins on board as architects. Although declining to explain the extent of the refurbishment, Kane Burton suggested that the theatre would be closed for an extended period and said that “there is an opportunity here to open it up more”. “While these old theatre buildings are undoubtedly grand and imposing that can sometimes make it difficult for people to want to cross the threshold. “The job of the present-day custodians is to make them as accessible as possible,” she said. Kane Burton also confirmed that RUT is in the process of buying the building next door to the Theatre Royal, which will become its headquarters. Really Useful Theatres owns seven London venues. As well as Drury Lane, it looks after the Adelphi, Cambridge, Her Majesty’s and New London theatres. It also owns The Other Palace, formerly St James’s Theatre, and the London Palladium. Theatre Royal Drury Lane underwent a £4 million restoration in 2013 – the venue’s 350th anniversary – to improve its rotunda, staircases, carpets and Grand Saloon. Kane Burton took over as managing director of Really Useful Theatres  in July 2016.